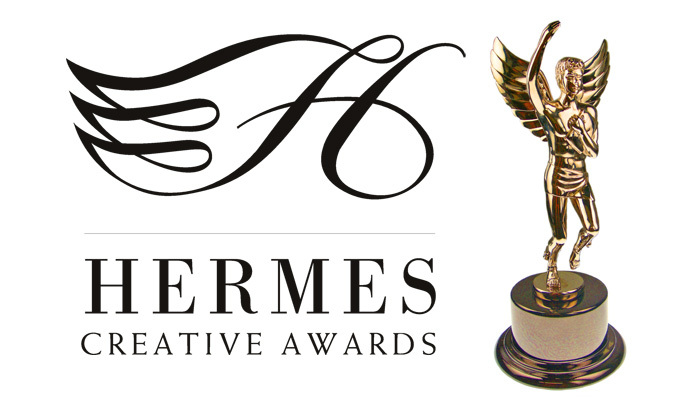 CHICAGO – Verve Marketing Group is pleased to announce it has been named a Gold Award winner in the 2011 international Hermes Creative Awards competition. The agency garnered the award in the microsite category for creation of the Minority Business Partnership site. “We are thrilled to receive this honor,” said Joan Begitschke, Marketing and Brand Strategist at Verve. “The site was designed to help create awareness for the organization and their work in bringing potential business partners together in the Dayton region. One of the unique functionalities of the site is that it allows potential partners to input lots of information online and have it push directly into salesforce. We’re so pleased it’s helping them more easily identify opportunities to grow the region,” says Begitschke. The Hermes Creative Awards is an international competition for creative professionals involved in the concept, writing, and design of traditional and emerging media. Entries come from corporate marketing and communication departments, advertising agencies, PR firms, design shops, production companies, web based innovators and freelancers. There were over 4,400 entries from throughout the United States, Canada and several other countries in the 2011 competition. The competition is administered by the Association of Marketing and Communication Professionals and judges are industry professionals who look for companies and individuals whose talent exceeds a high standard of excellence and whose work serves as a benchmark for the industry. Verve Marketing Group is a branding and communications agency known for strategically-infused creative designed with purpose. The agency assists organizations with communications strategy, big idea concepting, and well-executed digital and traditional media advertising.